We are pleased to invite your team to apply to the 2019 Central Arkansas Spring Classic! Come join us for some great soccer! The Central Arkansas fall Classic has partnered with Soccer In College to enhance the services offered to participants of the tournament. Teams entering the Central Arkansas fall Classic will be grouped according to past playing record to make the most competitive divisions possible. 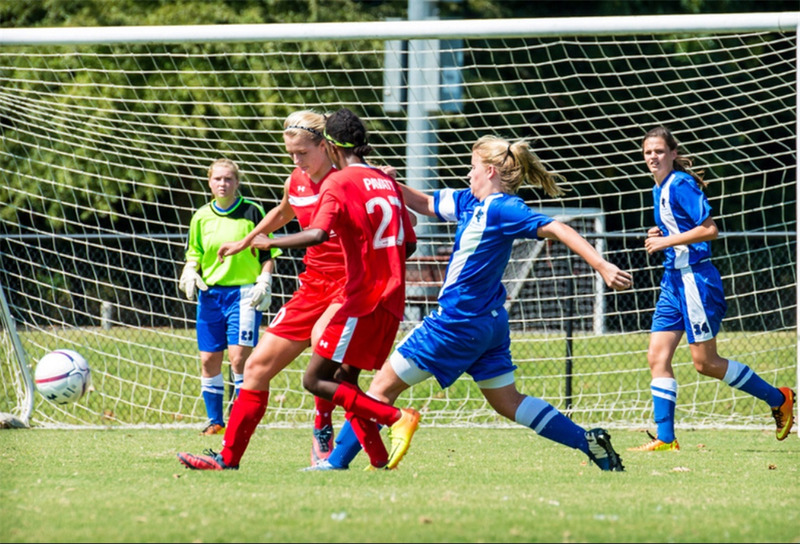 The Central Arkansas fall Classic determines final placement based on many factors when ranking teams including: league playing division and record, State Cup and tournament results, ranking services, etc. The Central Arkansas fall Classic has chosen the Soccer In College National Ranking system for our tournament ranking service. Please check your team ranking at USARank.com.